How do you write about a show that the performer himself has requested be kept a secret? 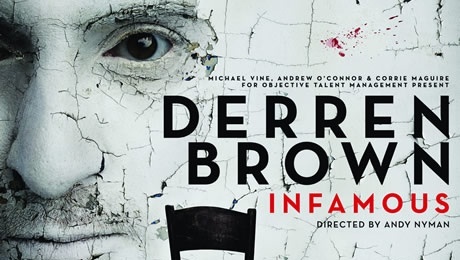 The following few hundred words or so is my attempt at describing, without giving too much away, the truly baffling and jaw-dropping mind trickery that I witnessed at Derren Brown’s Dublin premiere of his latest show Infamous. Directed by Andy Nyman, Infamous is a mesmerizing and fascinating mesh of mind control and psychological illusion with a bit of magic weaved in as well. Candid stories of Brown growing up are also peppered throughout the show’s narrative arc which I thought added a nice personal touch to the performance. Brown is a veteran in this genre of live entertainment and his reputation precedes him but watching him onscreen really cannot compare to, or prepare you for, seeing him live and watching the magic of what he does unfold before your very eyes. 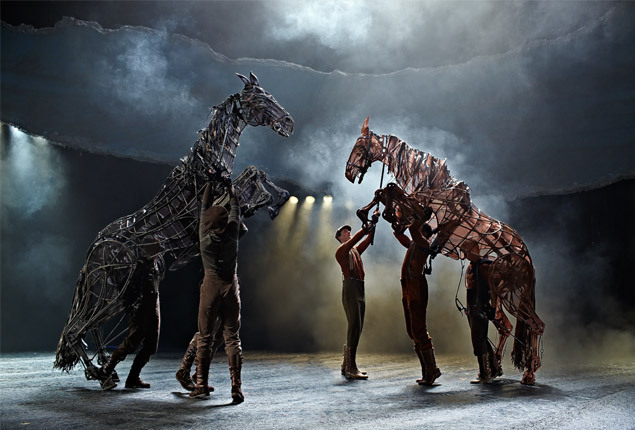 Throughout the show, he does, predicts and achieves the seemingly impossible – from start to finish, he had the audience entranced and eating out of the palm of his hand. The way in which he invites audience participation gives the show an unpredictable air and also quashes the possibility that anything is staged. Even if you are a cynic when it comes to these sorts of things, I daresay you will find yourself getting increasingly bewildered as the show progresses. I definitely agree that the less you know beforehand about what happens during the show, the better. Derren Brown is indisputably a master at his craft; what takes place and unravels on stage will leave you impressed, utterly gobsmacked and questioning many things. Infamous is an extremely slick, well crafted production and an experience you simply have to see for yourself to believe. 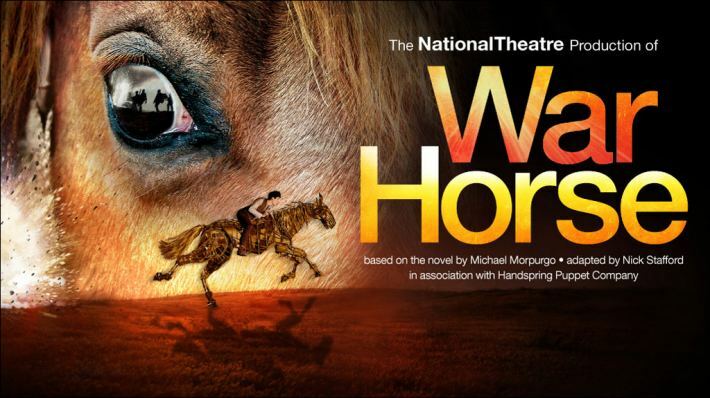 Infamous is at the Bord Gáis Energy Theatre in Dublin until this Saturday March 15th. For tickets, click here. He will then be performing at the Grand Opera House in Belfast (tickets here) before taking the show back to mainland UK. All dates and venues can be found on his website.